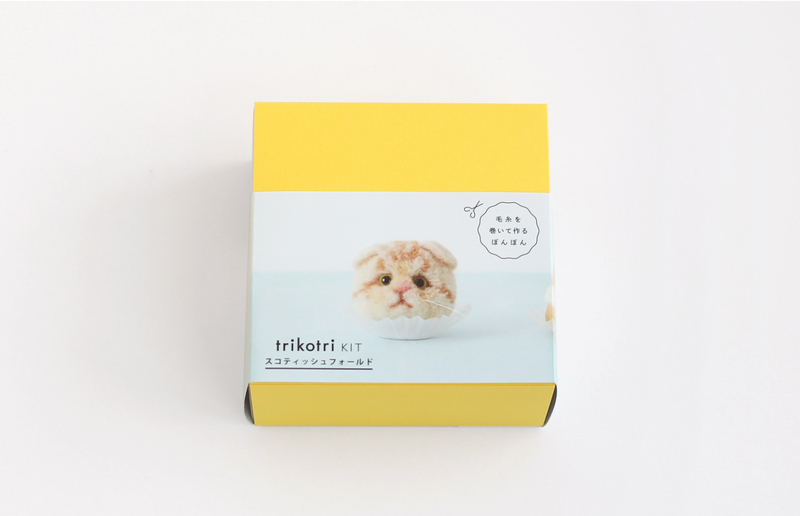 These kits are supervised by trikotri, the author of “Animal Pom-Pom” and ”Dog Pom-Pom” create expressive Pom-Pom animals with wrapping wool yarn. It is awesome to send a gift for friends or family. You can use the package box as the gift box without band. 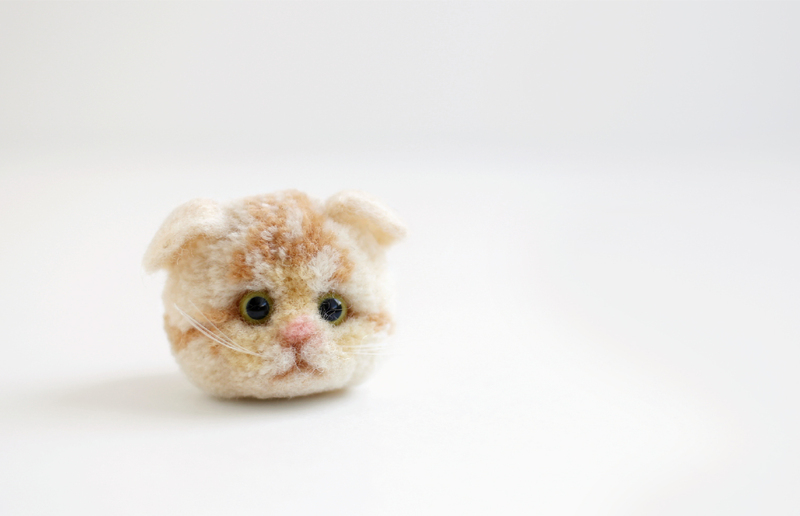 There are some materials for making two Scottish Fold. With instruction show many picture of process to explain how to make it, you can enjoy making Dog Pom-Pom easily.